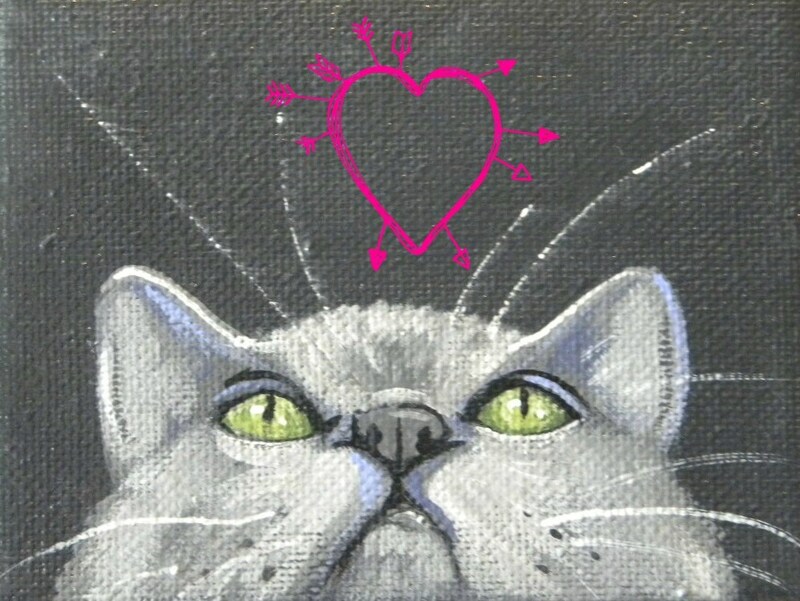 Nothing says "I heart Mew" better than a sweet kitty! This is a perfect card to send to someone to let them know you have love on your mind ♥ A little glitter will make this card glow. It isn't just for Valentine's Day, but for any day you want to share the love. Each card measures approx 4x5" and comes with a white envelope in a cello sleeve. So cute! This will go to my aunt for Valentine's day. I love this card. Super fast shipper. I'll be buying from this seller again. Thank you!